Our writing here is for sharing the recent news, publications and events which have been occurring within The Research Department of Primary Care and Population Health as well as the wider academic primary care field. 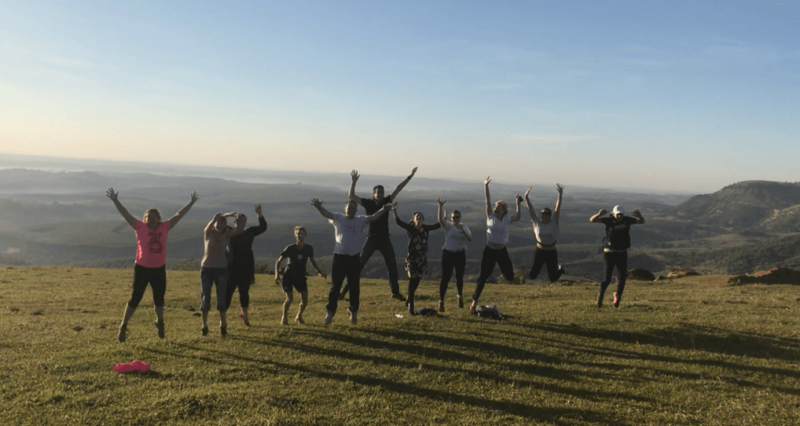 In this post Rachael Frost from the Centre for Ageing and Population Studies discusses the fantastic achievement of being awarded a place on an international early career researcher workshop in Brazil. I was recently lucky enough to be awarded a place on a Brazil-UK Researcher Links workshop: Identifying and addressing shared challenges in conducting health and social care research for older people (OPAL) in June 2018. Funded by the British Council, the Newton Fund and Sao Paolo Research Foundation (FAPESP), the workshop aimed to encourage collaboration among UK and Brazilian early career researchers and to develop joint research proposals to address some of the major challenges facing ageing research in both countries. As an early career researcher in the Centre for Ageing and Population Studies in PCPH, I was really excited about the opportunity to meet other early career researchers and share our experiences. Brazil’s population is ageing rapidly, and in a much shorter time frame than many European countries. Whilst France had 150 years to adjust to a doubling in the proportion of the population aged over 60, Brazil has just 20 years. Dementia and frailty are on the rise in both Brazil and the UK. However, Brazil is approximately 35 times the size of the UK, and faces extra challenges in access to healthcare, particularly in rural areas (e.g. despite the size difference, the UK has almost ten times more GPs). 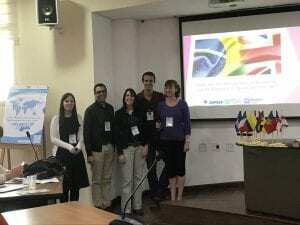 The workshop was organised by Dr Kathryn Hinchliff-Smith, Dr Reena Devi and Associate Professors Adam Gordon and Alessandro Jacinto with teams from both the University of Nottingham and Sao Paolo State University. 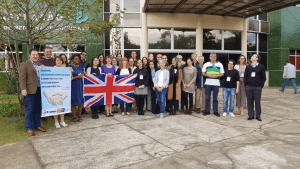 It brought together 13 UK early career researchers from a range of UK universities and 18 Brazilian early career researchers, in the small Brazilian city of Botucatu at the Sao Paulo State University School of Medicine. It was a long flight over (not helped by Adam telling us everything that went wrong with the plane the last time they flew out…), but well worth it when we got there! As well as serving us copious amounts of tasty Brazilian food, the five day workshop included a talk each day from the workshop mentors. They discussed the context of ageing research in Brazil and the UK and the key challenges for each country. 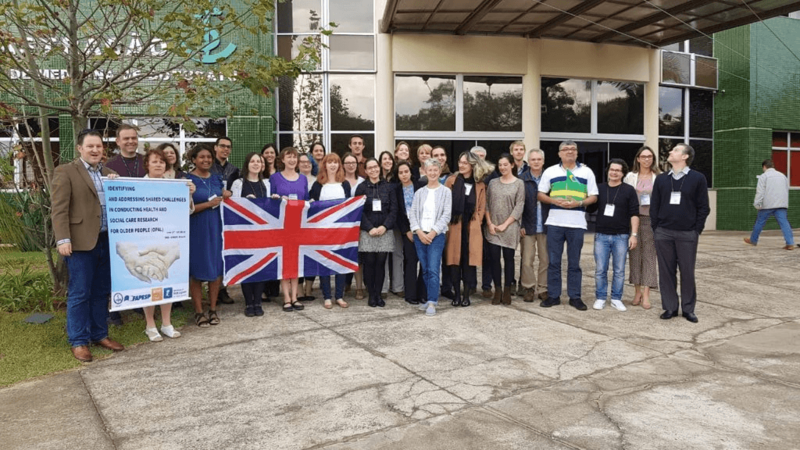 The early career researchers presented posters on current projects and future research interests, and took part in larger discussions of how the academic research context works in Brazil and the UK. We were also given a lunchtime tour of Botucatu’s hospital. In addition to this, one of the main workshop aims was to develop international research ideas and grant proposals. We were put in small groups, and spent a couple of days discussing our interests and ideas. 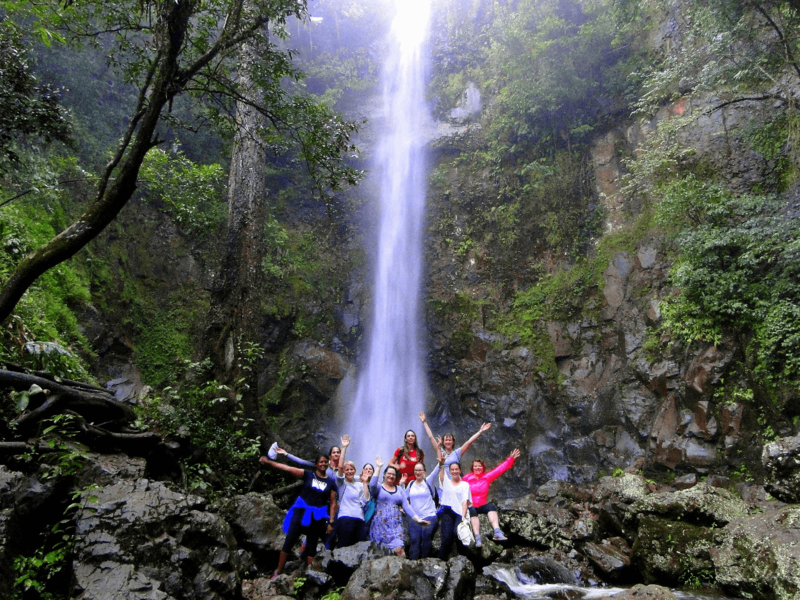 It was sometimes a difficult balance trying to find a project that was both feasible and interesting to everyone in the group, however by the last day each group had formed clear plans for projects. We presented these ideas around dementia, frailty and palliative care to the rest of the group. In addition to lots of hard work, we also made the most of fantastic opportunities to see round Botucatu. Although it was technically winter in Brazil, it was the same weather as an English summer. 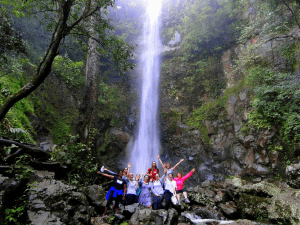 An enthusiastic group of us got up at 6am two days running to see the ‘base of the clouds’ (a beautiful sunrise view of miles of wilderness) and to have an early morning dip in a waterfall! We also managed to fit in evening piano concerts, coffee museum visits, acai berry ice cream and a fair few caiprinhas. Our Brazilian colleagues were fantastic and welcoming and showed us how to dance Brazilian style! It was an amazing opportunity, and all our groups are planning to take our ideas forward with support from the workshop mentors. 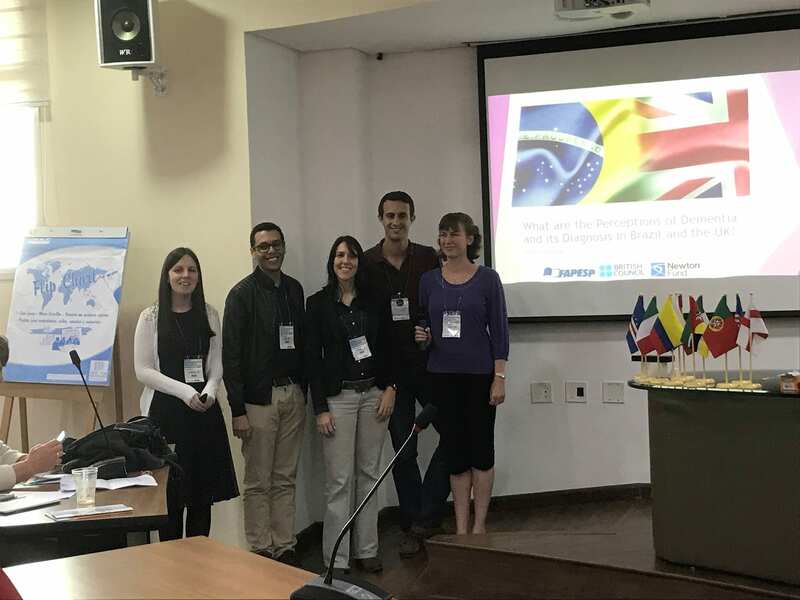 In addition to new proposals and collaborations, we also learnt a lot about each other’s countries (including a smattering of Portugese), and made new friends and colleagues in both Brazil and the UK. Obrigada, Brasil and hope to see you again soon! “Why am I doing this? !” A reminder.